2. 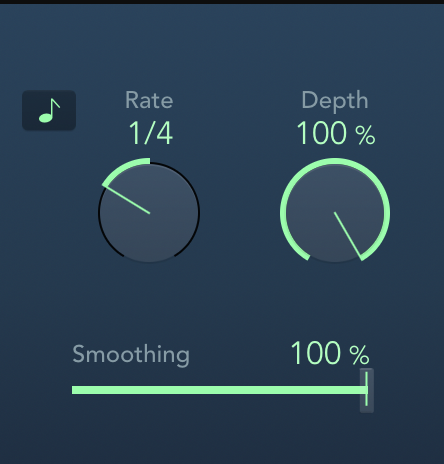 Select the Tremolo plugin on the instrument you want to effect. 3. In the RH side of the Tremolo plugin window, set the phase to 0. 4. Adjust the rate and the smoothing to get the right swell curve, and you’re good to go. Have a question for Patch Foundry? Write us and we may feature your question in an upcoming post!